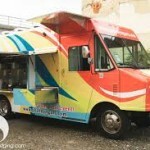 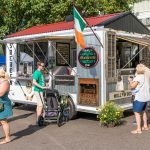 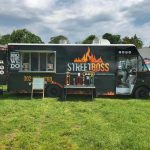 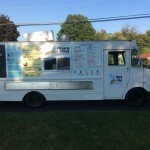 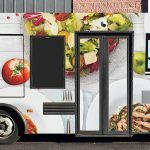 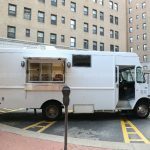 Find food trucks for sale in Pennsylvania. 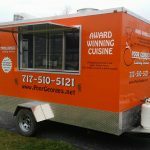 We have the best deals on direct sales with concession unit owners across the state including Pittsburgh and Philadelphia. 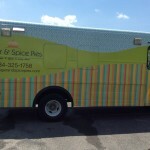 Browse our listings below for more details.